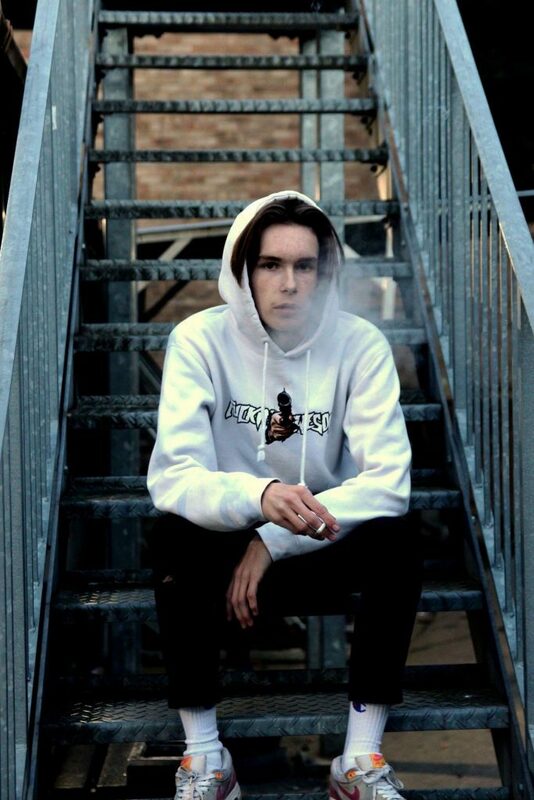 After spending time on the road with Ratboy, SafeNath looks to propel his solo rap career. A busy start to the year has seen the Essex rapper already release two singles “Tartan” and “Fanta” and he now looks to dive into the live scene, starting at the o2 Academy Islington on Friday 5th April. The night is brimming with talent, with the support coming from Brighton’s finest Strategy Ki, heavy flow from MEGAMiKES pumping beats and trippy bars courtesy of Idris Miles and Phxllz hot of the release of his debut album.